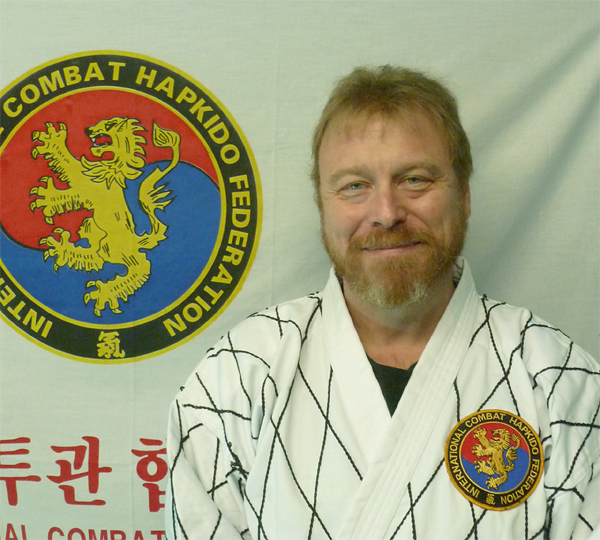 Once upon a time, John Himmelman took a class in Combat Hapkido from long-time practitioner and instructor, Sabumnim Arthur Blair. At the time, he was involved in five or six different volunteer boards and commissions within Connecticut. Mr. Blair’s style of teaching, and the Korean art itself, trumped his “extracurricular” activities, and soon filled a big part of his life. He chose to devote all of this time to further his study and training in this “Science of Self-defense”. Although much of his time is spent training in the martial arts, he makes his living as an author and illustrator of children’s books. 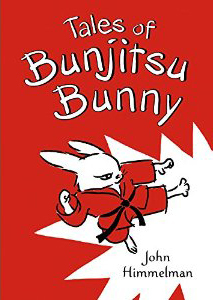 One of his newer series about Bunjitsu Bunny (Holt) was inspired by some of the youth students at GHMA. He is also a naturalist, and has written several books on natural history. Many of his 80+ books have won a variety of awards and honors. He is an avid birder, amateur entomologist and herpetologist, creator of the international “BIG SIT!”, and co-founder of the CT Butterfly Association. Visit his website here - www.johnhimmelman.com. ​Fu/Jeet Kune Do, which was also offered at Mr. Blair’s school - taught by Sifu Sean Gallimore. He discovered that the two disciplines complimented one another. While the techniques and origins differed, they shared a mindset that allowed the advancement in one to facilitate the advancement in the other. Sifu John Himmelman is a 4th dan (degree) black belt in Combat Hapkido and holds a Black Sash in Jun Fan Gung Fu/Jeet Kune Do. 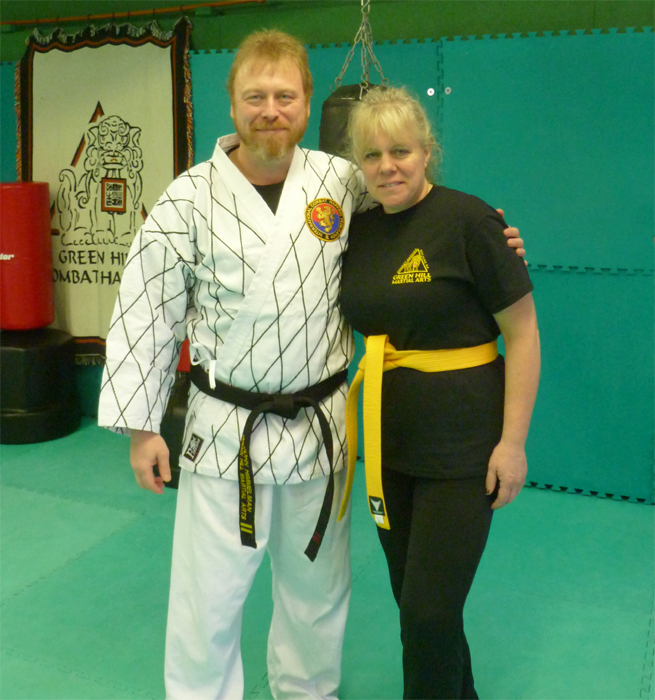 He travels throughout the Northeast honing his martial arts skills at various seminars and schools. 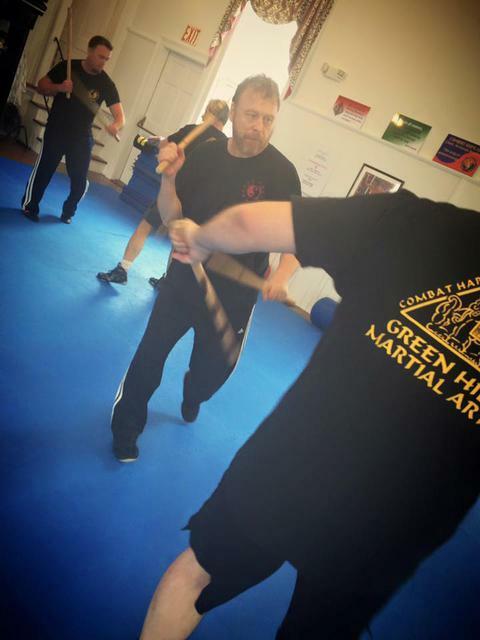 Because Green Hill Martial Arts seems to attract students of great talent and experience in a variety of disciplines, he often doesn’t have to travel far. 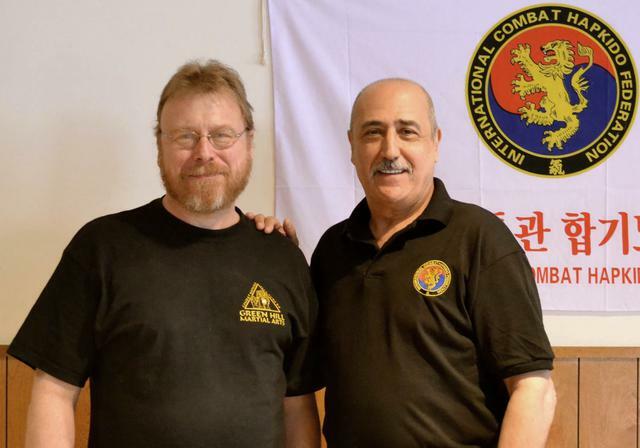 Grandmaster Pellegrini and John Himmelman at his seminar in Red Hook, NY. John and his wife Betsy. Himmelman's book on a warren of martial arts bunnies... Dedicated to: "My Hapkido and JKD family at Green Hill Martial Arts".